TEACHING is a lot like hiking…Okay, it’s true–I like to go hiking. I love the challenge of going up but don’t like the down as much. I love the long and winding paths that offer a bit of challenge, while surrounded in beautiful scenery. So why not take your students on a hike up the musical staff? Teaching the staff takes all of the diversity in your bag of teaching tricks that you can find. I demonstrate, then we play a place the note on a staff game, and then we sight sing and we play the notes–but still, it seems so difficult for them to grasp the line- space -line pattern. It takes SINGING about it, READING about it, WRITING it and, PLAYING it for students to really grasp the concept of notes on the staff. Here are some activities I do to help my students learn the notes of the treble clef. Using Kodaly methodology students gain a greater understanding of HIGH and LOW notes on the staff, SKIPS, STEPS, and LEAPS too. Here’s picture that I use in my class to help students gain greater understanding of the musical scale. One thing that I like to do once my students have mastered a song through singing is to have them try and play it too. I might take the song “Star Light” and have my students go to the xylophones (I usually choose just 3 or 4 students at a time to do this) and then we’ll sing the song again and I’ll see if they can figure out how to play it. Sometimes a class can figure it out quickly, others–I may need to give them one of the notes. I make sure to refer to Solfa Street as I reinforce the ideas of STEPS, SKIPS and LEAPS. 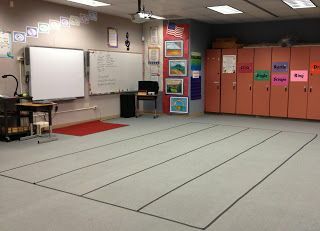 A simple game idea is to put up a blank treble clef staff on the smart board and play a game. The kids love the colored notes.Don’t have a smartboard? You can do this on your white board too. Print and laminate a staff and use it for a variety of activities. I divide the students into two teams. Then I draw a note on the staff. Students get to name the note. If they name it, they score. I also play a different version of the game with older students. One student writes the note name and the other team has to name the note. One more version is to have students write and name their own note. Here’s a fun stainless steal one from IKEA. You could paint it white and then paint on your staff. The great thing about a simple idea like this one is that you can then use this activity as a CENTER now that you’ve taught the kids how to play. I have a set of laminated staff sheets that students can either write on or use markers like dots, erasers, candy, beans, pennies–anything that will fit on the lines and spaces of the staff. There’s so many ways to use a blank staff to learn the lines and spaces. The kids love to toss the bean bags and then name the notes. You could also have them spin a spinner that only goes up to 9. Play an game to introduce or reinforce the Lines and Spaces. Number them from the first line 1Line-2space-3line-4space-5line-6space..etc. This may seem unnatural to you as a teacher as we always teach the 5 lines and the 4 spaces, but I think doing this alternative activity will help them understand the sequential nature of the staff. Or make a spinner with E-F-G-A-B-C-D-E-F on it and they have to stand/sit/crouch on the note. I’ve set up a playlist on youtube with songs that teach musical concepts. It’s a great tool to have ready for many reasons! Maybe my students aren’t getting it the way I teach it? Maybe I need to show a video and need it to support curriculum, or need a sub plan. This is a cute little video on the treble clef. I love using animals and puppets to teach music concepts. Here a cute farm video on the Grand Staff. I wrote some songs to help my students learn the MUSICAL SCALE and the TREBLE CLEF. 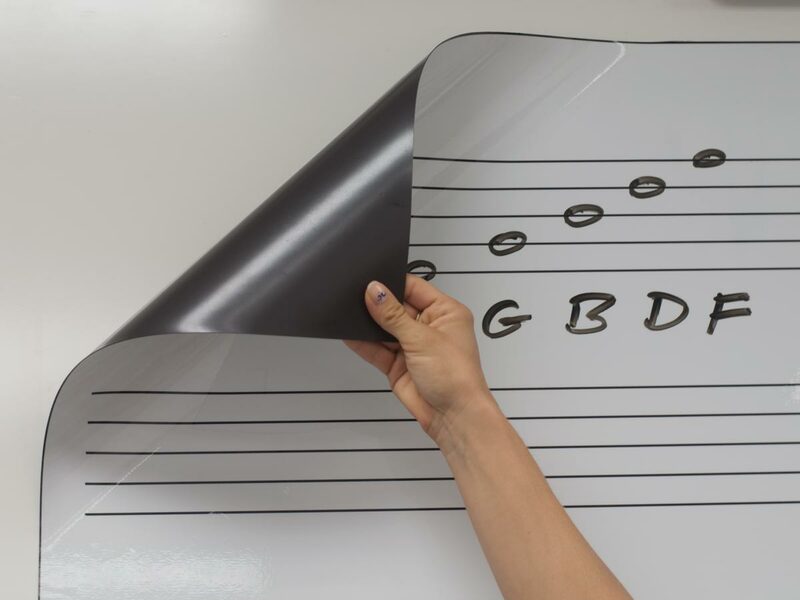 I hope you can share your ideas about teaching the Treble Clef in the comments below.